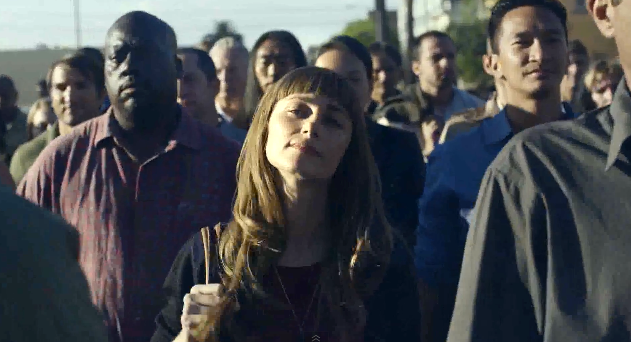 In its latest campaign to corral as many applicants as possible, University of Phoenix, with help from Arnold Worldwide, is out with a new campaign that says there isn't a shortage of jobs. There's just a shortage of qualified applicants. And the university is out to fix that with a new curriculum and partnerships with corporations that will enable to school to fine tune the education od students to meet the fast and ever changing needs of todays employers..